Welcome to the series intoduction for my OOTP Explained series. Over the next few months, I’ll create articles and videos to help make the transition to the new game as easy as possible for you. 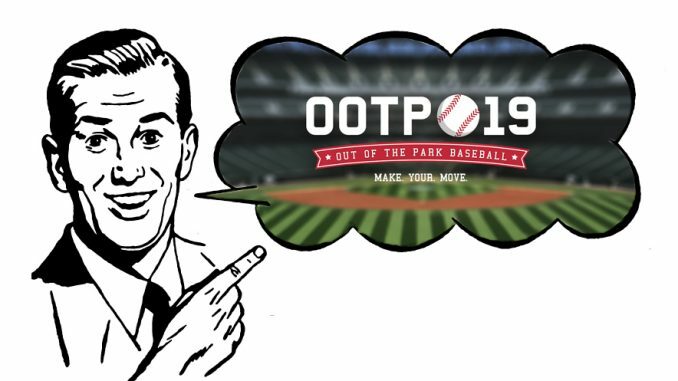 Please keep in mind your involvement in the league using OOTP is up to you. The game’s AI allows people to focus on the tasks they enjoy and/or have time to manage. Just about everything, other than selecting your team’s Assistant GM, can be assigned to your team’s in-game personnel. I will try to get to at least a couple of topics a week. My schedule is fluid, though, so you may see subjects appear in a different order. If you’d like something covered sooner, rather than later, let me know. If you don’t see a topic that you are interested in learning about, let me know and I will add it to my to-do list. How to Evaluate Players in OOTP Between Seasons? Real Date is the actual date in real life. Game Date is the date within the game. If you are using the WLB Quickstart to practice and learn the game, using the Game Date is how you move the season forward.